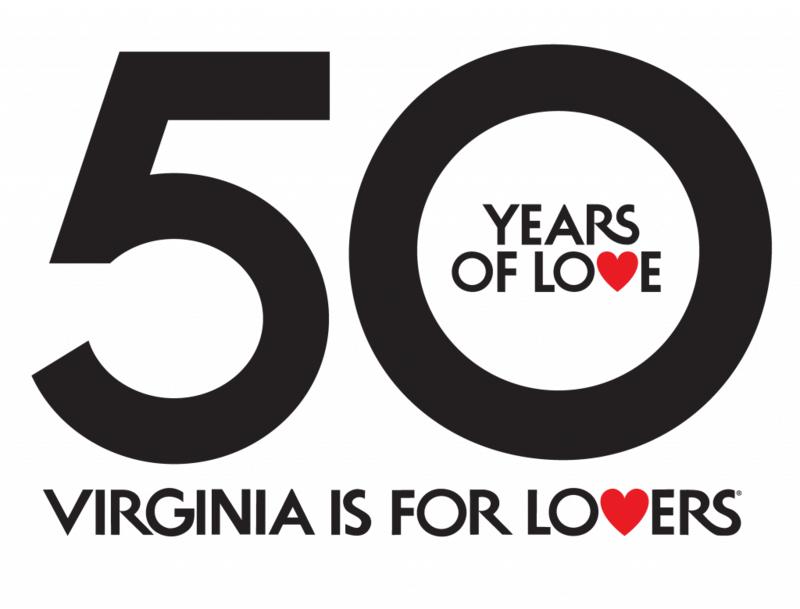 You have likely heard about Virginia’s ever-growing wine industry and burgeoning craft beer industry, but you may not know that Virginia also has a diverse and growing hard cider industry too. 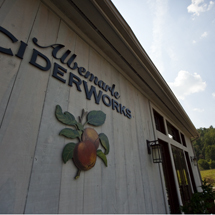 • The Shelton family runs Vintage Virginia, an apple tree nursery, and ferments their own hard cider at Albemarle CiderWorks, just south of Charlottesville, Virginia, the family business started as an orchard in 2000, and their cider business launched in the summer of 2009. • Bold Rock Hard Cider started serving cider back in May and now distributes cider from Galax to Leesburg to Virginia Beach. • A historic barn used to auction cattle now is the home of Castle Hill’s cider fermenting facility, tasting room and events space. Castle Hill Cider started serving cider in their tasting room in Keswick Virginia back in July 2011 and they now have five ciders – one still and four sparkling. • Twenty-five minutes outside of Floyd, Virginia, Foggy Ridge Cider has been growing apples specifically for cider production since 1998 and has been selling hard cider since 2006. They grow varieties such as Harrison, Hewe’s Crabapple, Roxbury Russets and Ashmead’s Kernel. • Old Hill Cider has a blend of apples heavily based on Albemarle Pippin, Stayman and Winesaps. Shannon Showalter’s orchard, which has been in his family since the mid-60s, is just 30 minutes north of Harrisonburg, Va. The 40-acre orchard produces 26 varieties. The farm boasts more than just cider – pick-your-own apples and sweet cider, as well as apple cider donuts. • Not too far outside of Charlottesville you can find old college buddies Tim Edmund and Dan Potter, of Potter’s Craft Cider, bottling their Farmhouse Dry cider in their two-room production facility, an old horse veterinary clinic that they renovated to accommodate their booming cider business. These home brewers turned their hobby into a viable business venture in fall 2010, and since their cider has been picked up on keg and in bottles by bars, restaurants and groceries throughout Central Virginia. See even more cideries here. The post Virginia Cider Week appeared first on Virginia’s Travel Blog.